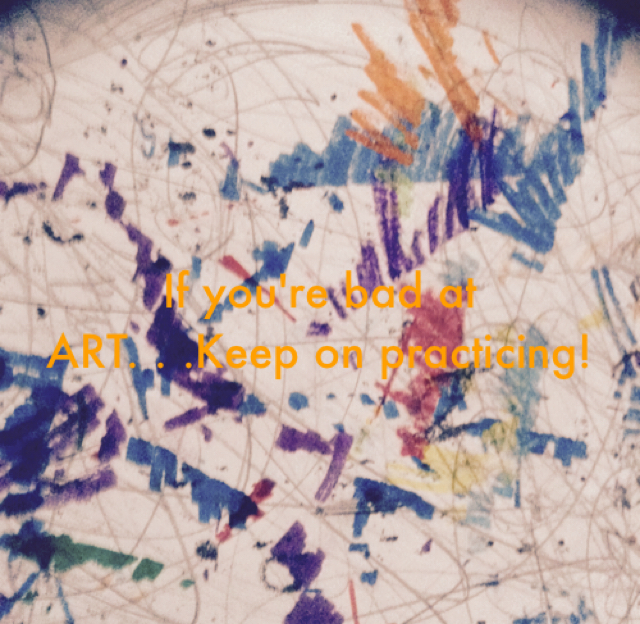 Parable - If you're bad at ART. . .Keep on practicing!